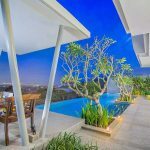 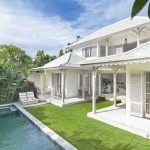 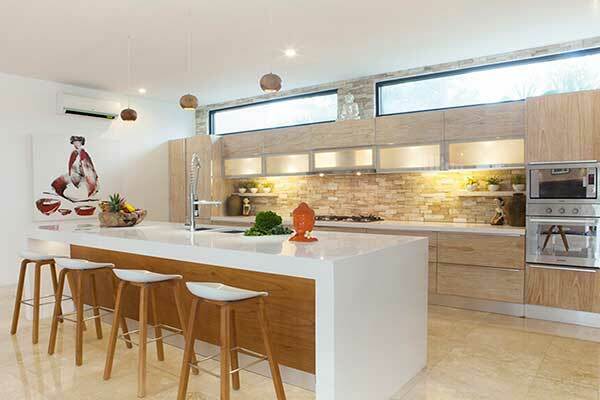 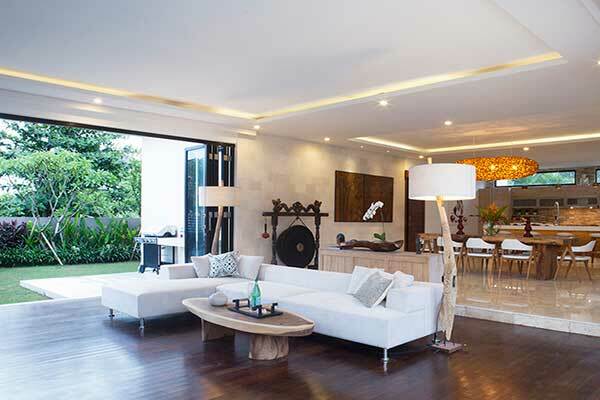 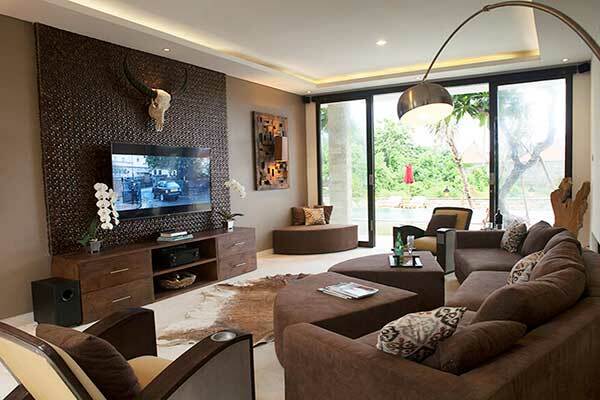 Modern Luxury Villa Residence Canggu is luxurious 5-bedroom deluxe villa with a contemporary style is ideally located, just 250 m from a beautiful beach with a tranquil and peaceful environment and with many other luxurious villas. 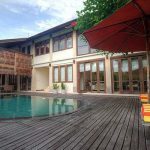 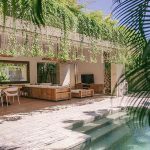 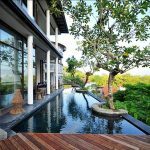 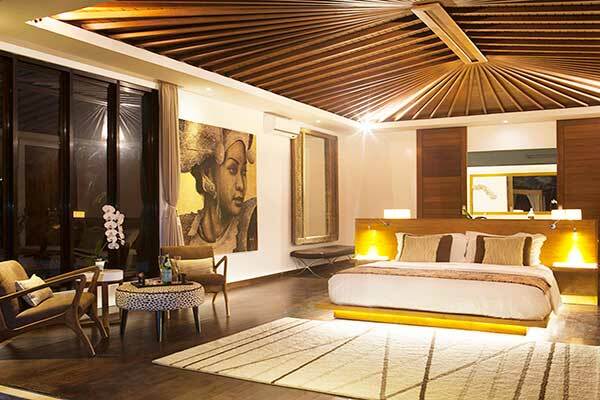 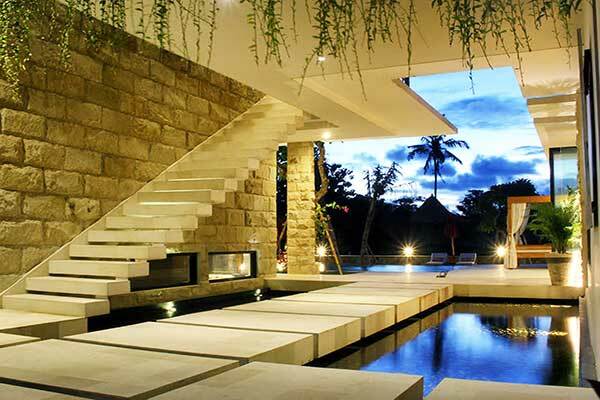 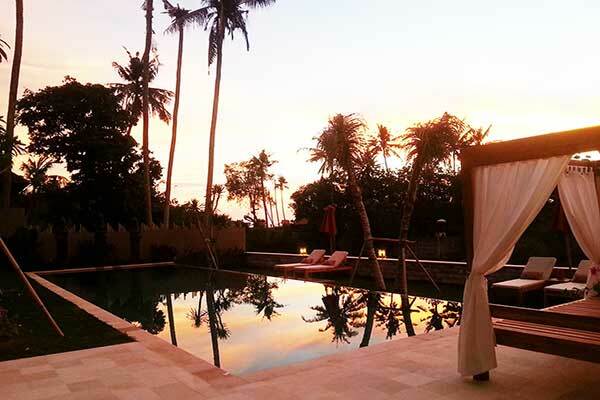 The villa is also located close to a variety of fashionable boutiques, delicious and sumptuous restaurants and also a 5 star hotel in the famous Canggu Area as one of Bali’s most sought-after tourist destinations. 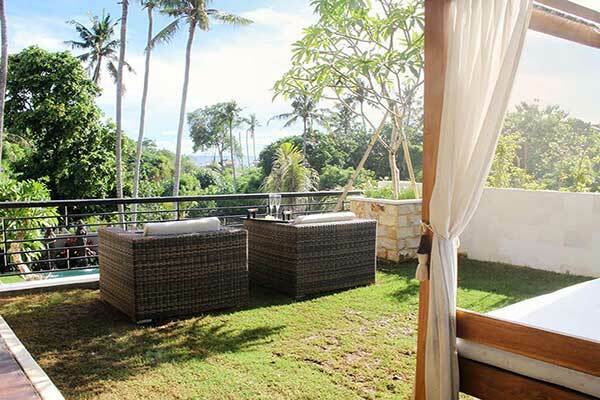 located in a peaceful and tranquil area with stunning sea views, so it will be a great and fun family holiday home, with all the services and facilities needed to enjoy the tropical Balinese lifestyle, and be pampered with breathtaking sunset and beautiful lighting highlighting the flow of a quiet river with rows of lush trees. 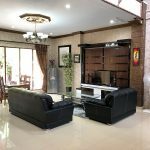 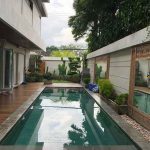 standing on a land of 815 m2 with beautiful river borders, this property offers you a luxurious modern architecture with 2 double-storey buildings built with the right detail and angle to each other. 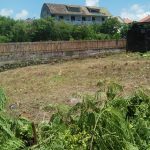 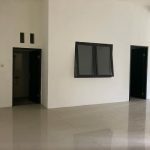 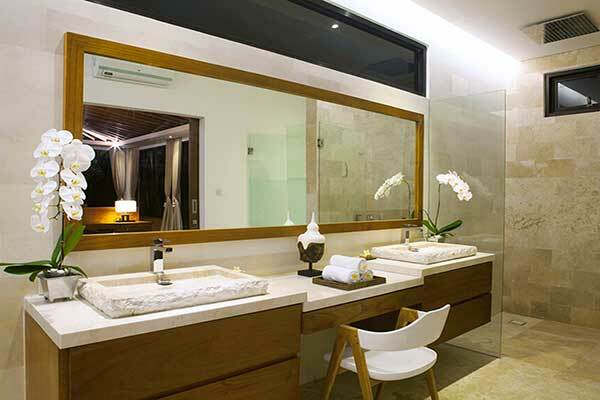 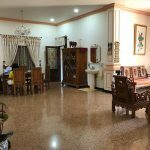 where there is no cost to avoid the construction of this vacation home or property, with its luxurious and classy furnishings, and the range of equipment and equipment you need, with air conditioning throughout the Modern Luxury Villa Residence Canggu. 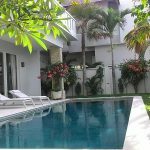 You will be impressed with the design that this villa has after entering, with a beautiful private pond that leads to the main living room and dining room of the villa and there is a fully equipped modern kitchen overlooking the spacious and manicured tropical garden of the villa with a private pool of 15 m and there is also an outdoor entertainment area of the villa. 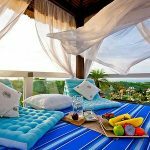 The main bedroom of the villa is on the second level of the property, offering a perfect and beautiful view with a garden terrace and presenting you stunning sea views and exotic sunset views.